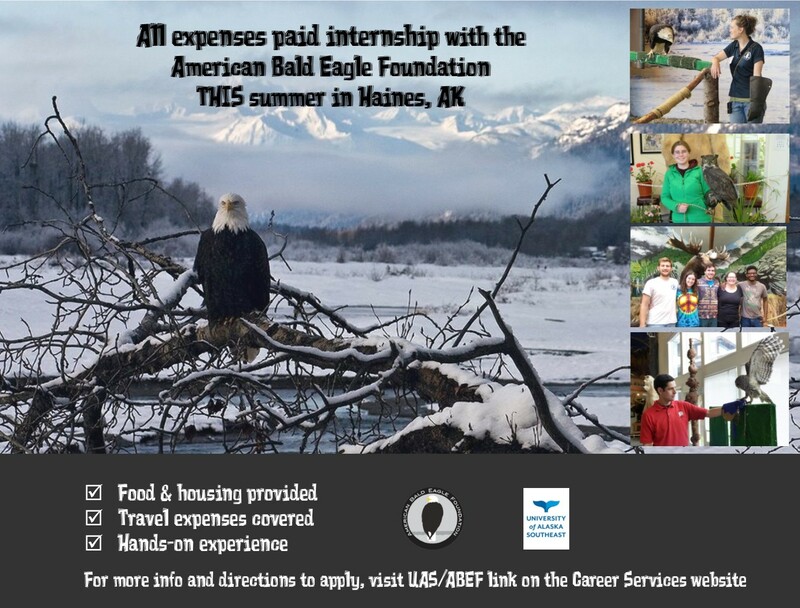 UAS will select 1 student to intern this next summer at the American Bald Eagle Foundation in Haines, Alaska. 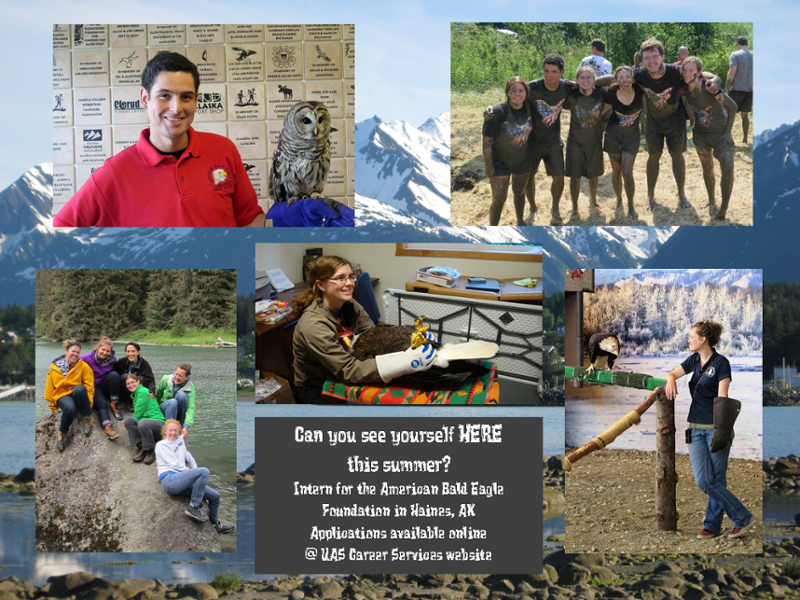 This is an all-expenses paid internship that includes round trip transportation to Haines, complimentary housing, and a $190/week food stipend. Open to UAS undergraduate students. Seniors graduating this year may apply through ABEF. 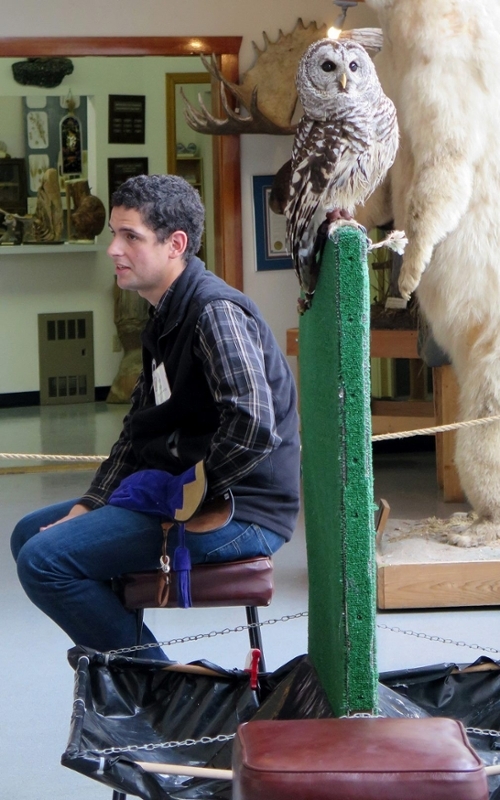 The American Bald Eagle Foundation's (ABEF) student internship program at its natural history museum and raptor center in Haines, Alaska. This program annually hosts up to five student interns from universities throughout the United States. The purpose of the program is to provide an educational, conservation oriented experience to undergraduate & graduate students majoring in an earth science or natural history related field. The ABEF internship program was established in 1999 and has trained 52 interns since its inaugural year. ABEF interns have established a prestigious record during those years and have gone on to successful careers in education, research, and full time employment. The ABEF takes great pride in its internship program and its interns. Those who work hard and are successful at being selected into the program can expect excellent prospects for their future regardless of their chosen endeavor. Students will work with the ABEF staff and assist in the day to day care of our birds. 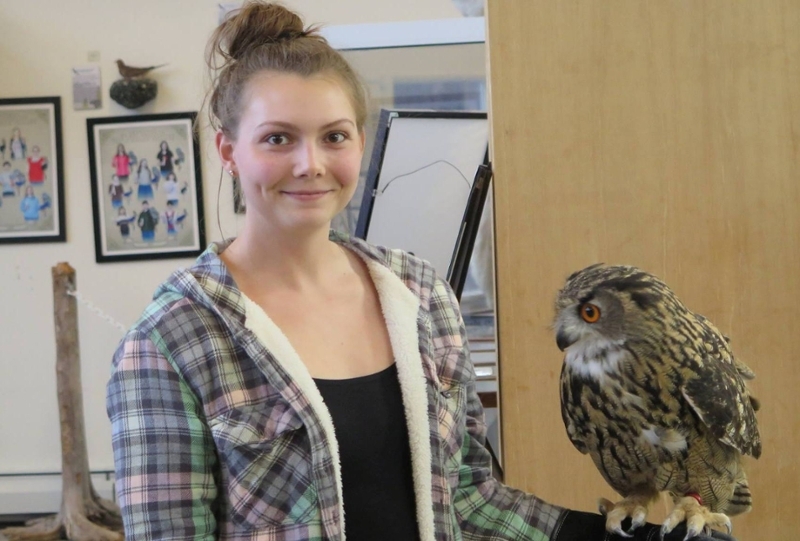 ABEF internship students will learn to give interpretive natural history presentations regarding the flora and fauna of the Chilkat Valley specifically and Alaska in general. 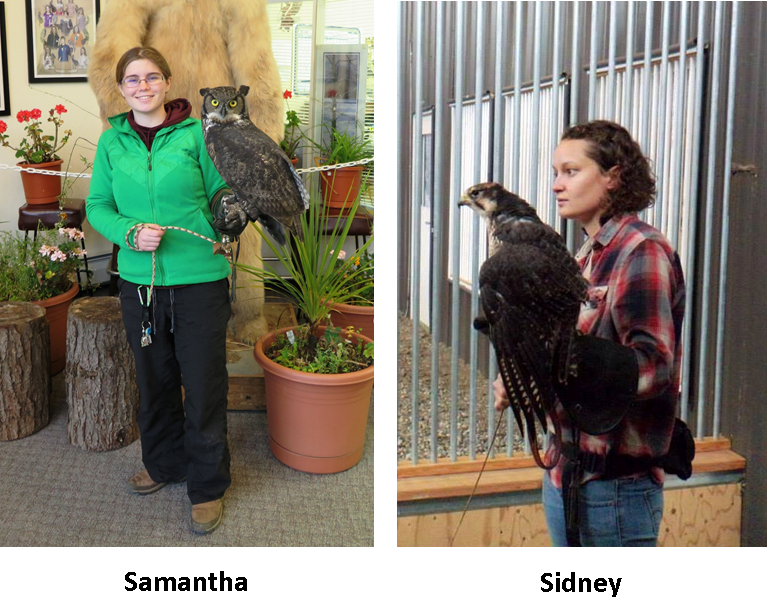 Interns are also assigned a raptor that is housed at the ABEF and will track data, maintain their enclosure, and feed raptor at scheduled times. 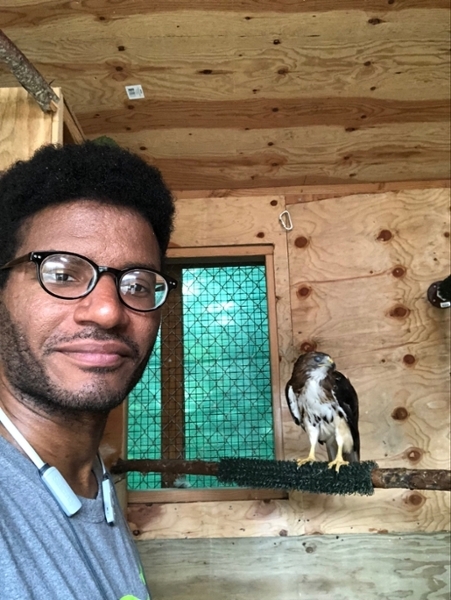 Students will also participate in periodic exams on resident raptors beginning with observing to working up to assisting in administering the exam. Training will be provided on anatomy, physiology, handling techniques, and educational presentations to the public. 2. Letter of Recommendation may be emailed directly by faculty member or applicant to Deborah Rydman. 3. Email resume and cover letter/letter of interest to Deborah Rydman. For more information on the ABEF's internship program please visit their internship website and Facebook page. Ongoing recruitment - interviews scheduled as applications are submitted.